Register Now! Use Code BFSC20 for an extra $20 off Watch a Demo Video Try a few chapters - free! Food Safety for Managers is a perfect way to study for any of the nationally accepted exams like ServSafe, NRSFP, or Prometrics. The class is rated as 8 hours of study time but if you took advantage of all the video and study materials it could take well over 16 hours to complete. The level of depth is controlled by you. 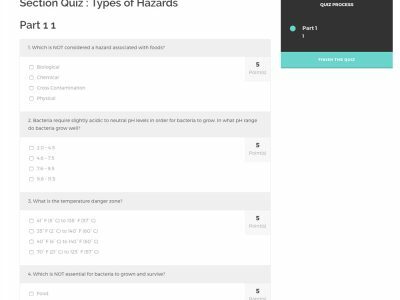 All Online food safety courses are the training only and you must pass an exam approved by your jurisdiction to become certified. 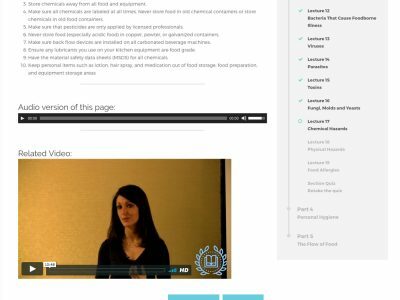 Food Safety for Managers is the only online food safety class that you can use on all your devices: desktops, laptops, iPhones, iPads, Android or just about any mobile device, Mac, Windows.. it’s all good here! 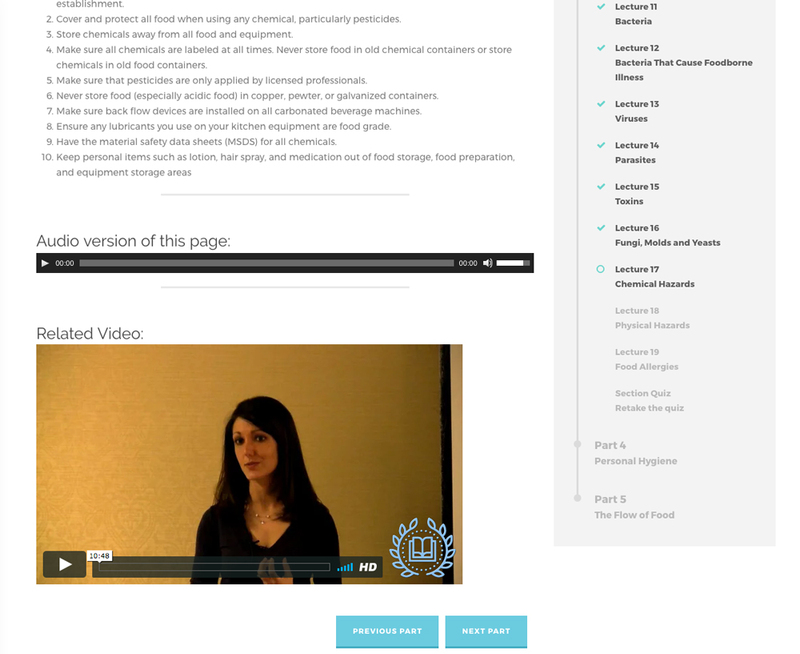 Utilizing HTML5 and other alternatives so you can learn on the go with the new Food Safety for Managers online course! By the time you figure out if the other course is compatible with your system you could be done with Chapter 1! 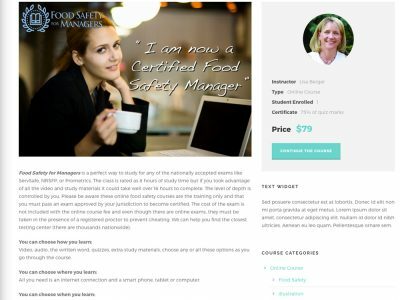 The Food Safety for Managers online food safety course has a satisfaction guarantee: If you are not satisfied with the course we will sadly but promptly refund your money. We just ask that you do this within the first week of enrolling in the course. We know that not every form of study is the best for every individual but we are confident in the material presented in the course and we want you to confidently enroll know the risk is small. You do need an internet connection to view the content and a better than average connection if you would like to take advantage of the videos that are offered. You will need a phone, tablet, laptop or desktop computer that connects to the internet. You will need a browser. We have tested IE11 and higher, Safari, Chrome and Firefox. The cost of the exam is not included with the online course but there is a testing center near you ! ServSafe Certifcation Made Easy - Take $20 off with the Code fsm20! 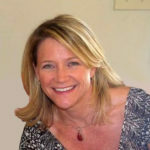 Take the first step now and register for the online managers certification course. 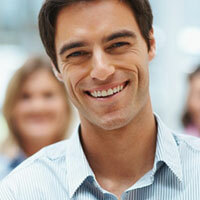 It will prepare you for any of the Nationally accredited exams. 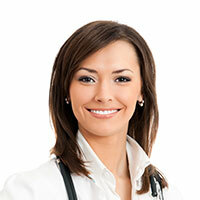 Most pages have an audio version and a related video from a live seminar . Each section will have a short quiz at the end of the lecture series. Go to the enrollment page and you can preview a number of chapters before you buy! 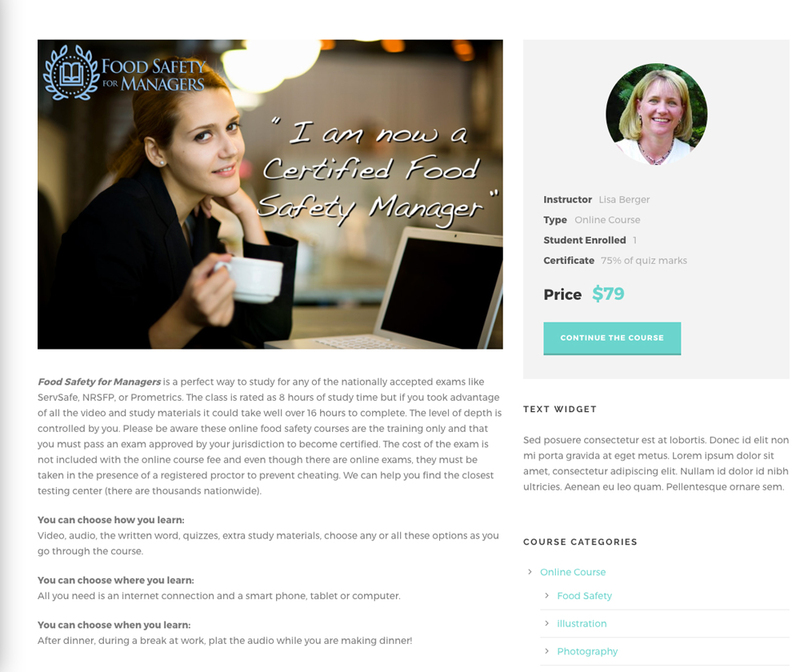 Try Food Safety for Managers for 7 days, if you don’t like it you can cancel your enrollment for a full refund! I had not been certified before and working 60 hours a week at the restaurant made it impssible to take a live class and this was much better than reading a book! I used the audio version of the class while I was making dinner for the kids, I really learned alot, i was surprised how much has changed in the last few years, the exam is a lot harder. 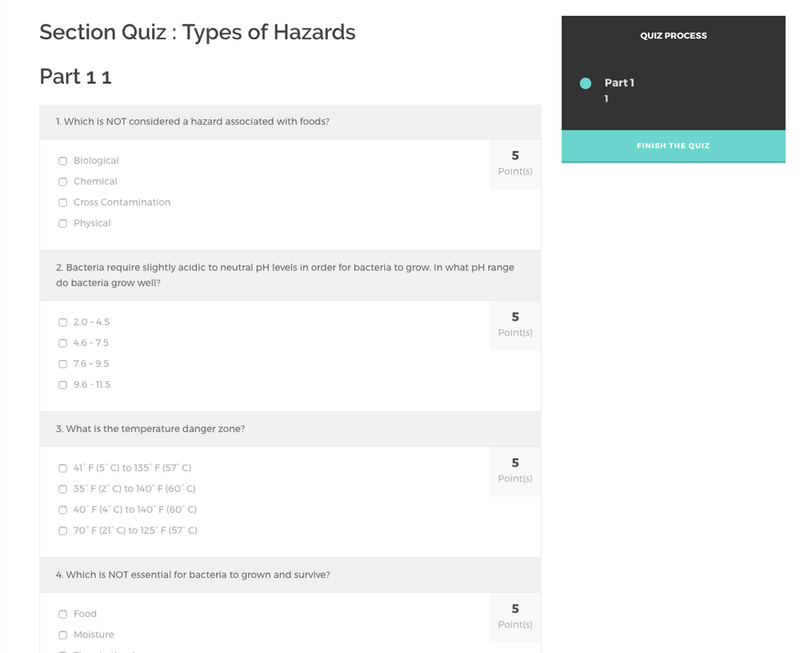 Well I really wasn’t looking forward to spending all day in a class so this worked out perfect – I jumped around and hit my weak points, it is well organized with lots of information packed in if you need it! I have taken Lisa’s class in person before and reccomend it highly and her online version had to do this time as I was in a hurry… it worked, Thanks Lisa!